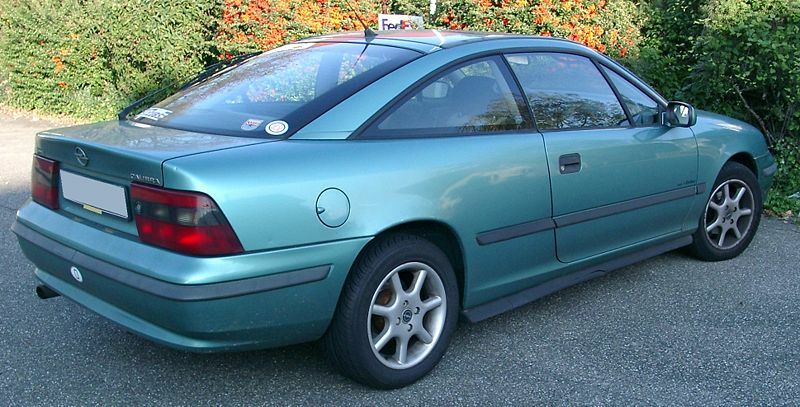 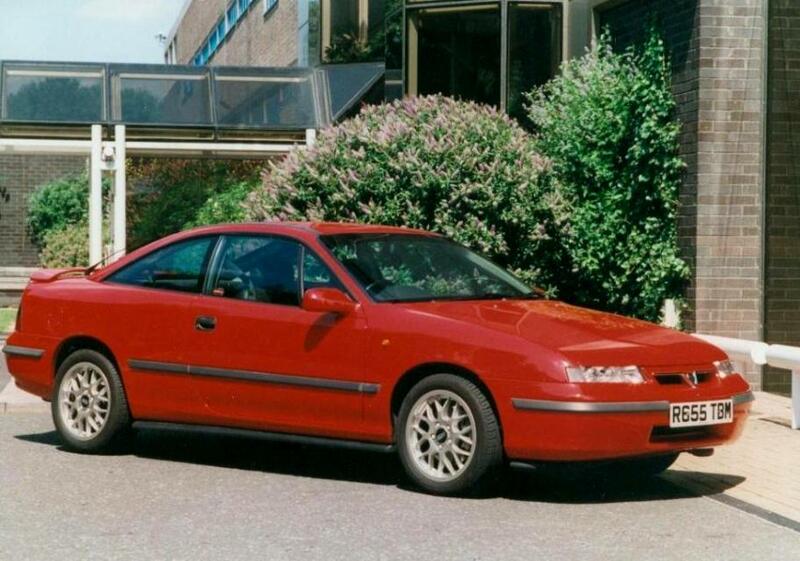 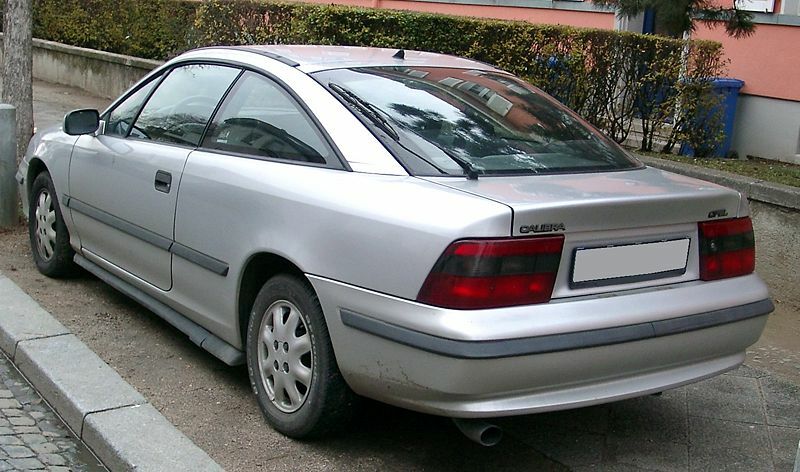 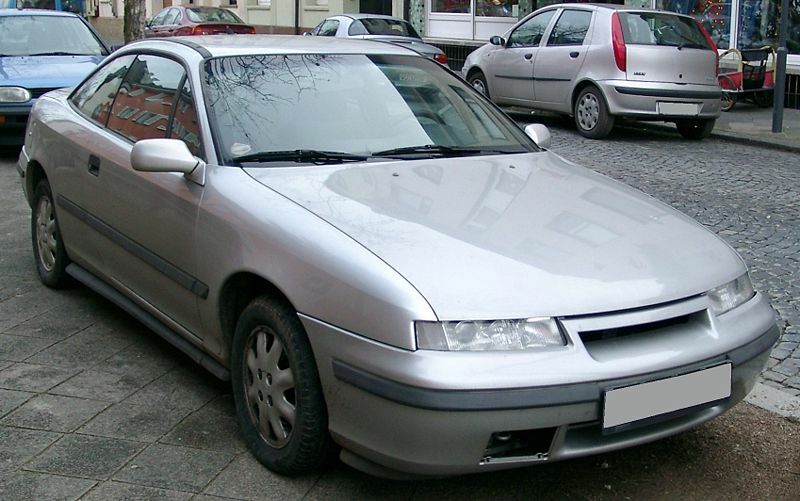 Additional Info: Uses the Vauxhall Cavalier/Opel Vectra base. 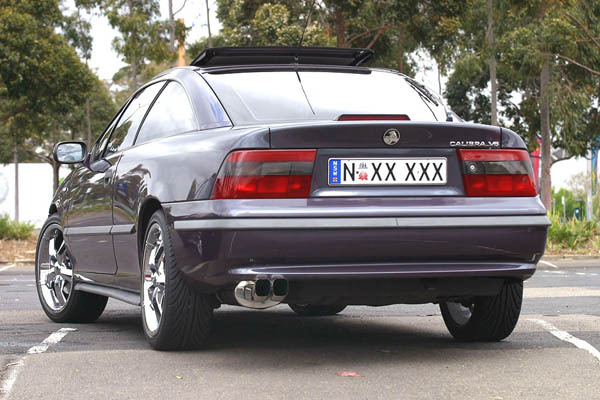 Slower 16v 4×4 version also available and a 115bhp 2.0 8v, which incidentally had a better drag coefficiency due to a smoother grill design, as it did not require as much cooling as the others. 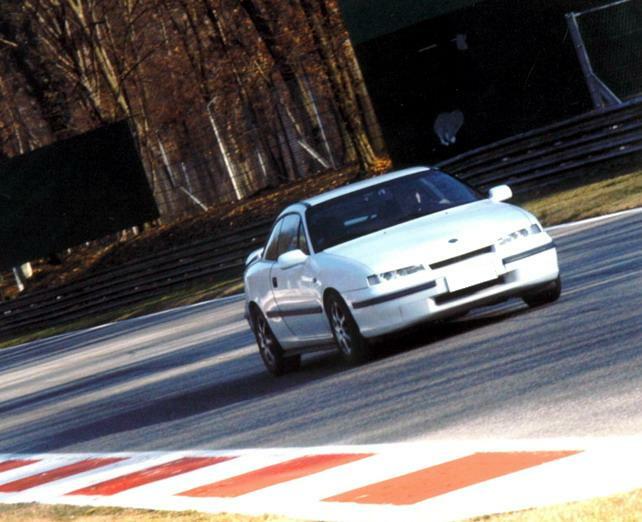 In 1995 the 2.0 16v got an ecotec engine putting out less power at 136bhp. 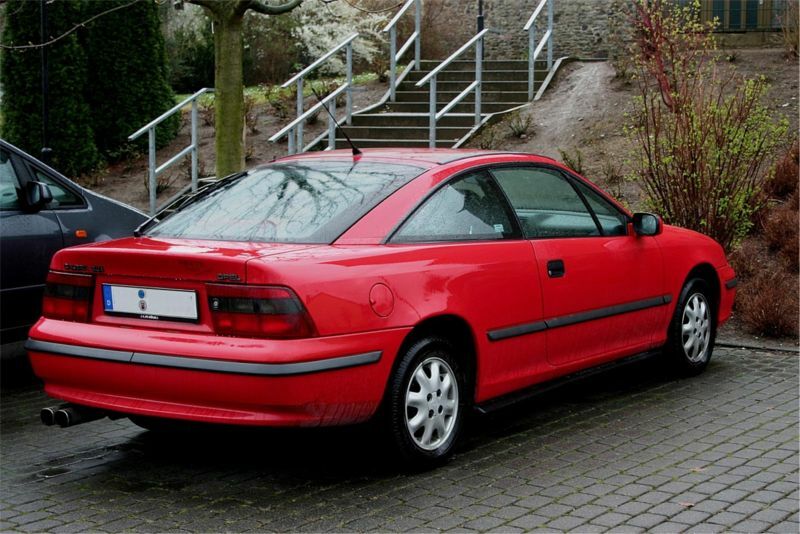 Additional Info: Available with an automatic transmission as well. 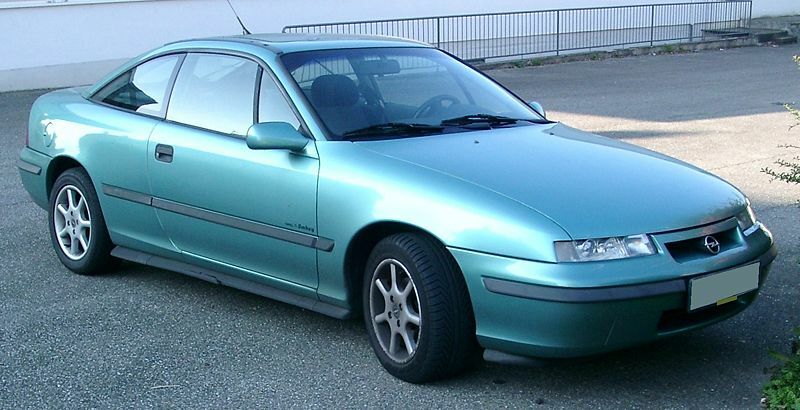 Additional Info: A few problems with the transfer boxes, means many will be disconnected and be running as a 2wd. 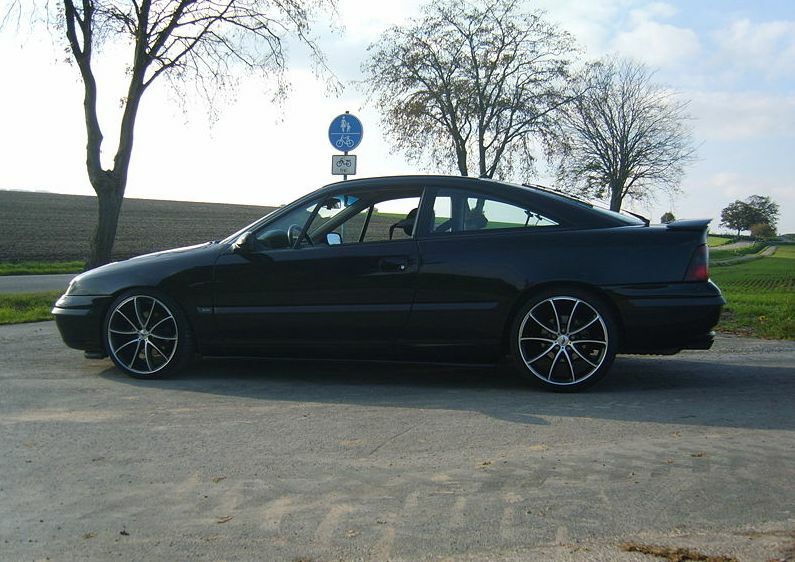 Black Calibra Turbo Limited Editions available with an irmscher spoiler, 16″ BBS wheels and more.